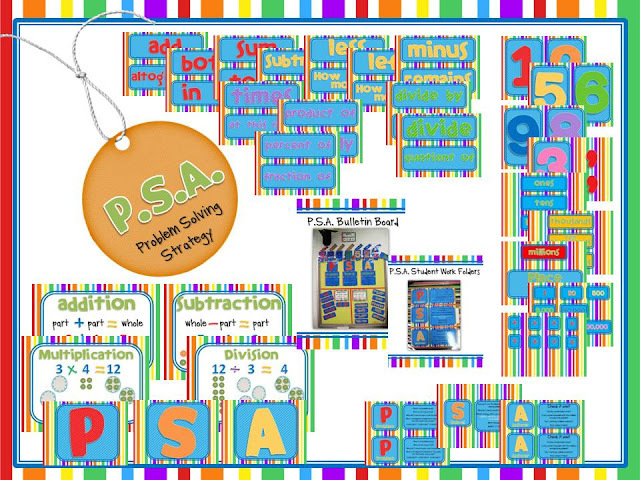 Elementary Shenanigans: Math Resources SALE! So, let's not go talking about that just yet. Instead we will talk about sales. Because who doesn't love a good sale? 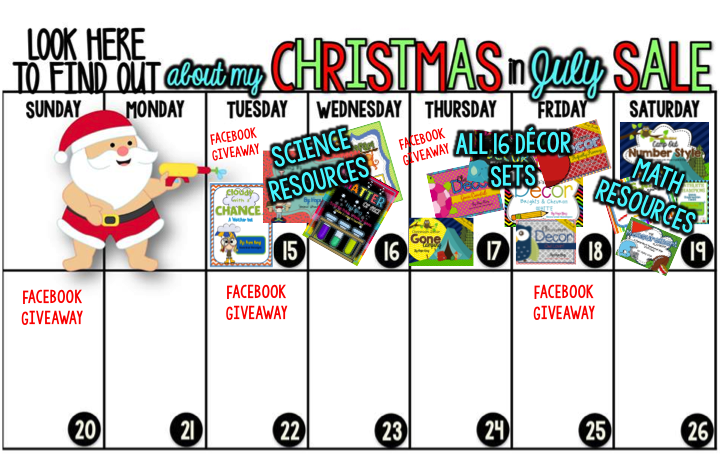 Today is day FIVE of Christmas in July in my TPT shop. 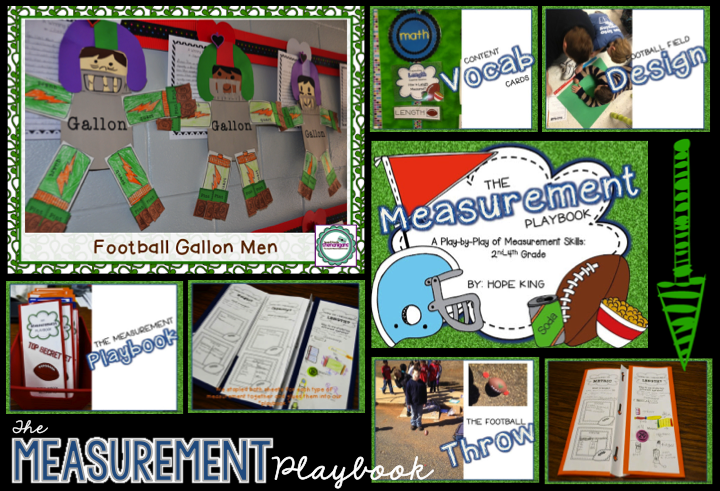 I don't know about you, but I have definitely been taking full advantage of the TPT sellers hosting sales this week! 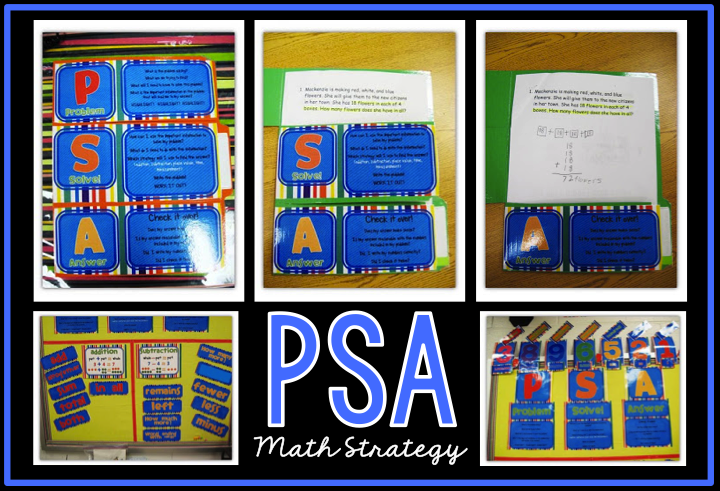 Mathlete Mania: Help your students learn basic facts in a snap! Here are the three units in the series!